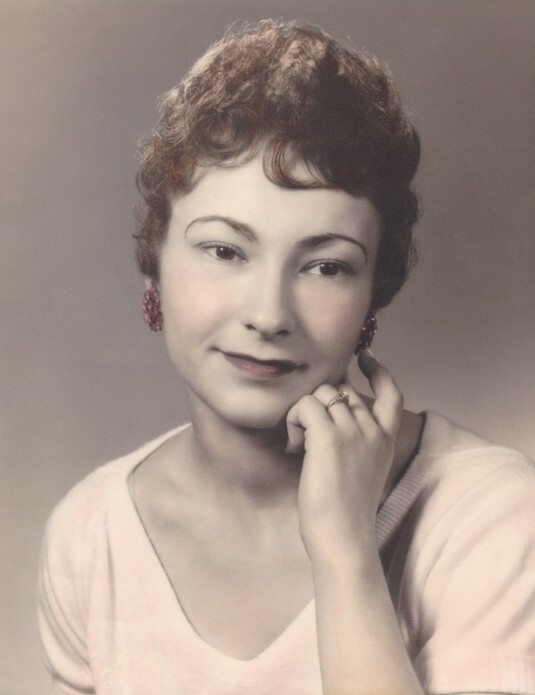 Sylvia J. Gaglianese, 86, of Scipio, passed away on April 5, 2019 with her family by her side. She was the daughter of the late George H. and Lydia A. Bernat Stickle. Sylvia was a devoted mother, grandmother and always made family occasions special for everyone. In addition to her parents, Sylvia was predeceased by her husband John Gaglianese. Visitation will be from 5PM to 8PM on Tuesday April 9, 2019 at Brew Funeral Home, 48 South Street, Auburn. The service will be held private at the convenience of the family.